Here's one of my favorite photos. 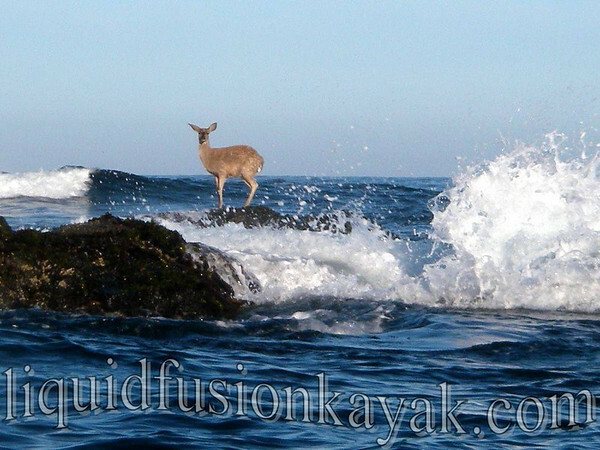 I took it while sea kayaking on the Mendocino Coast just outside of Fort Bragg's Noyo Bay. This photo is in our new photo gallery which includes photos and videos of our kayaking, Mendocino Coast, wildlife, and other adventures. I hope that you will enjoy my labor of love.